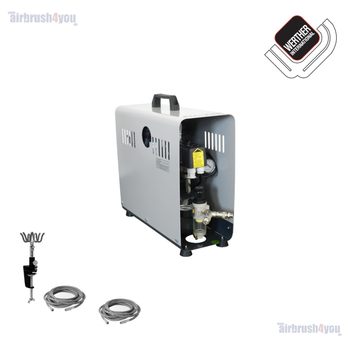 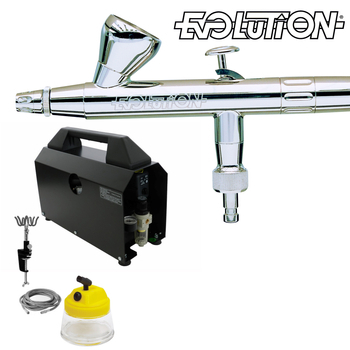 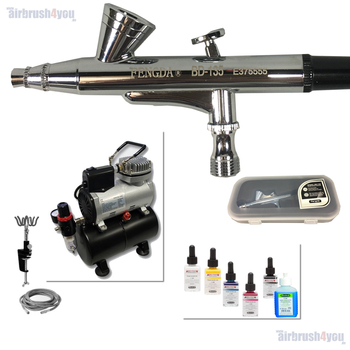 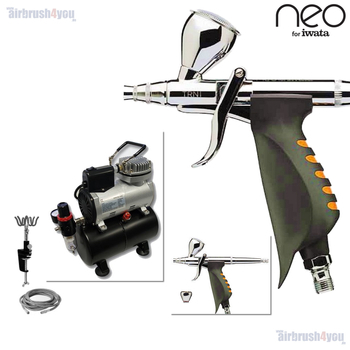 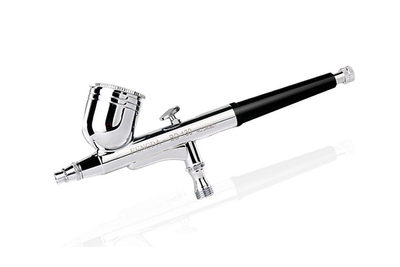 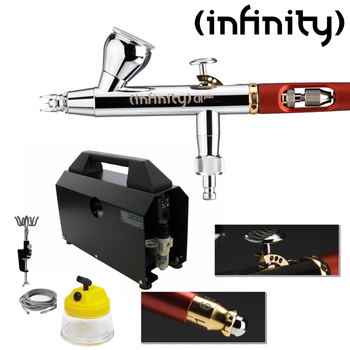 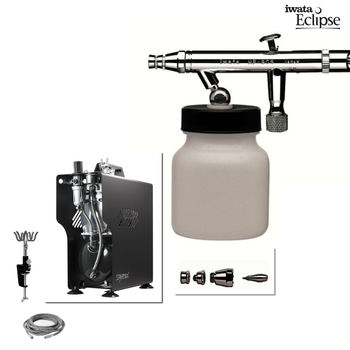 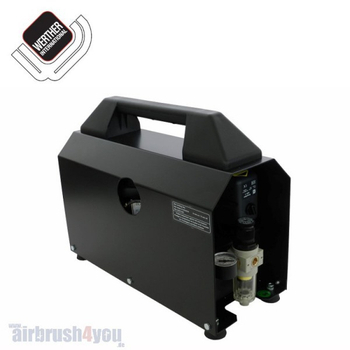 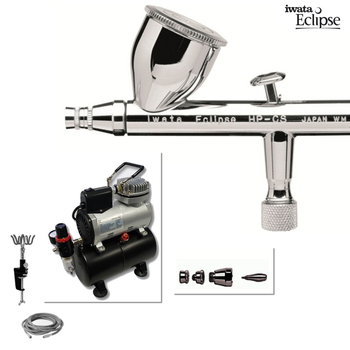 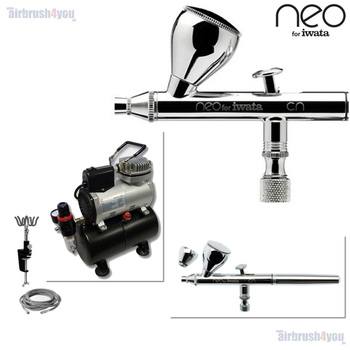 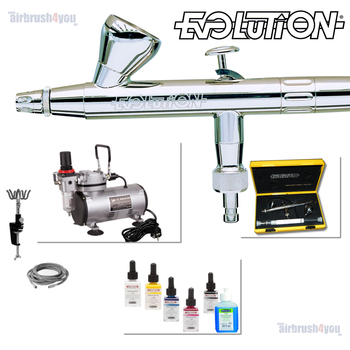 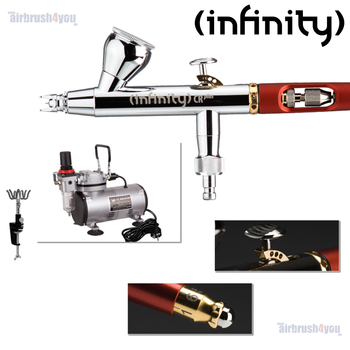 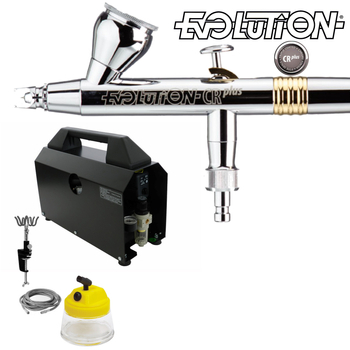 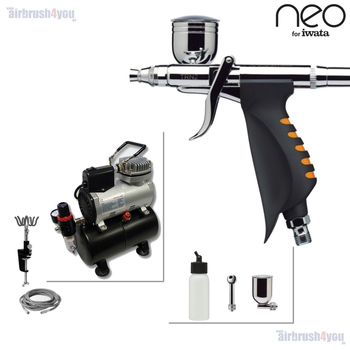 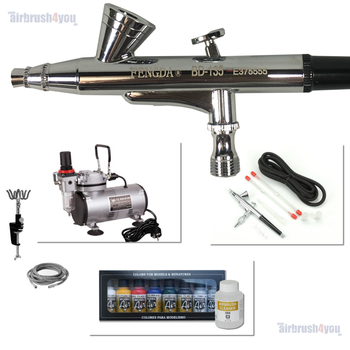 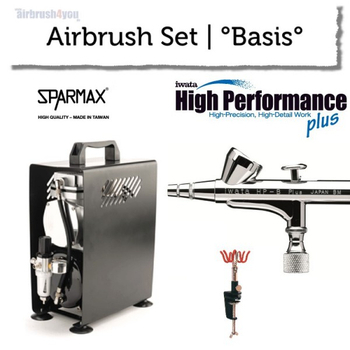 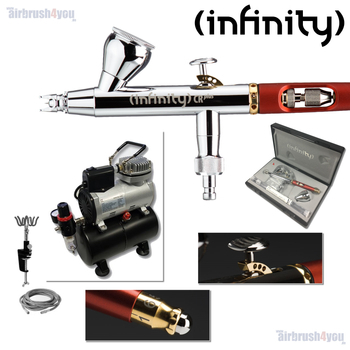 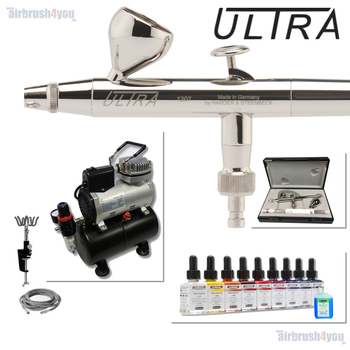 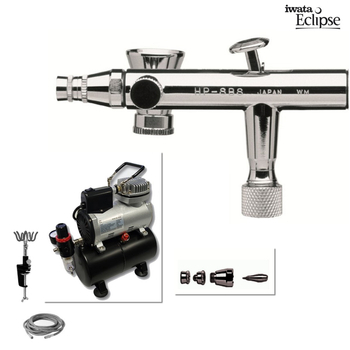 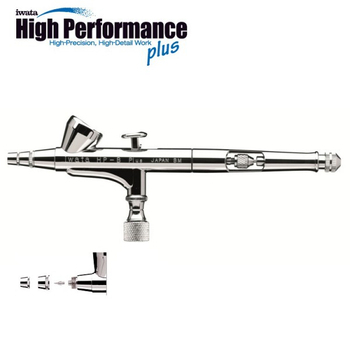 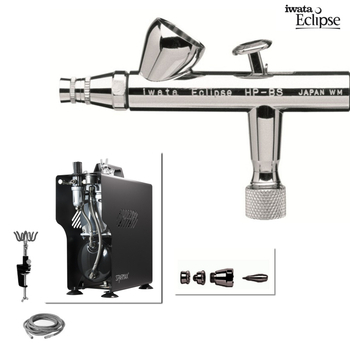 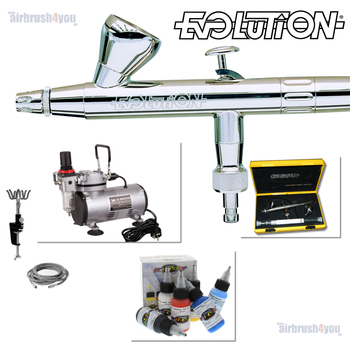 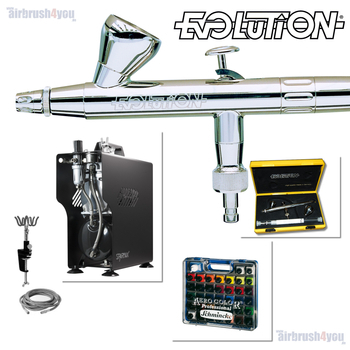 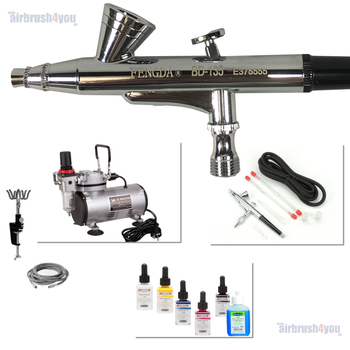 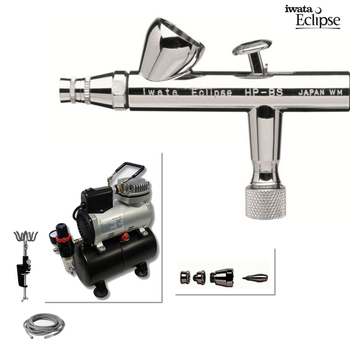 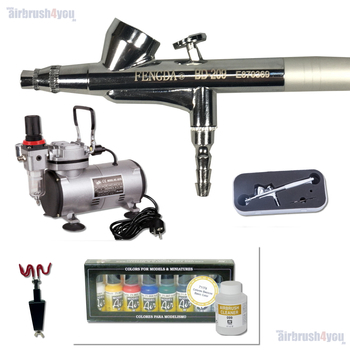 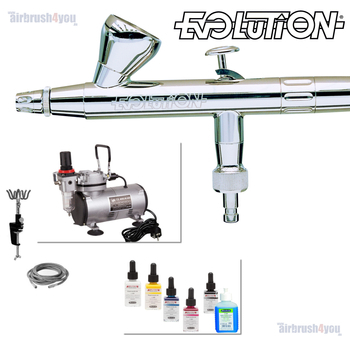 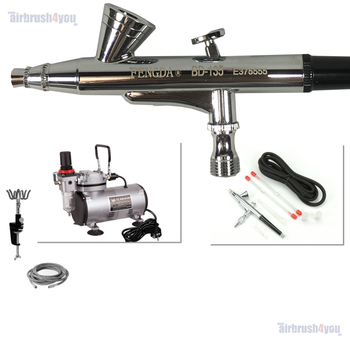 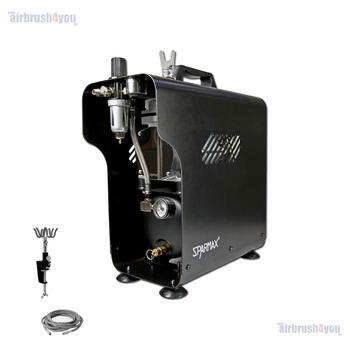 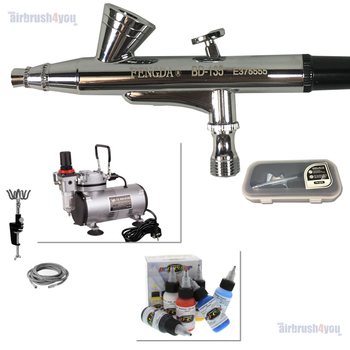 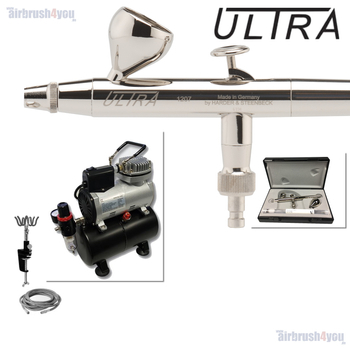 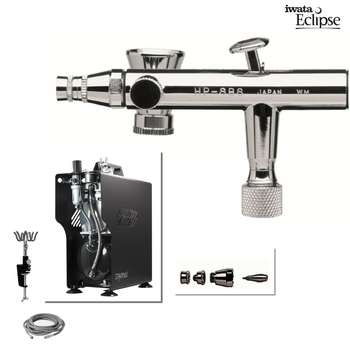 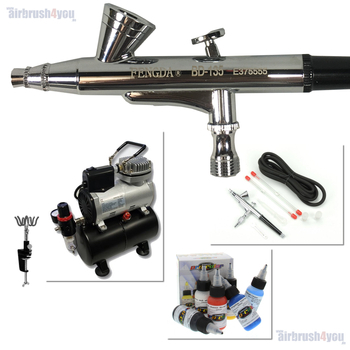 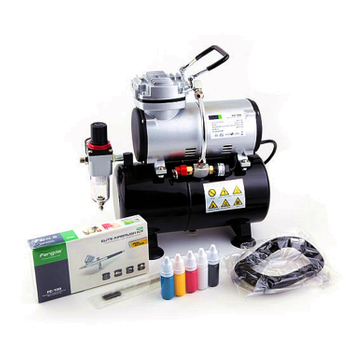 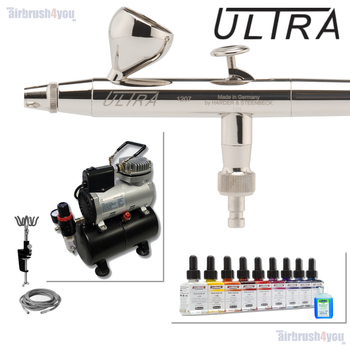 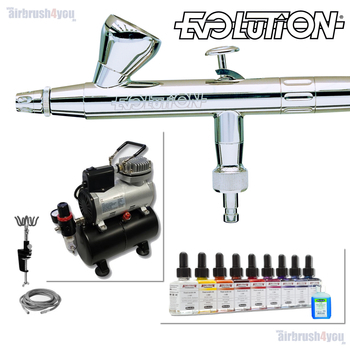 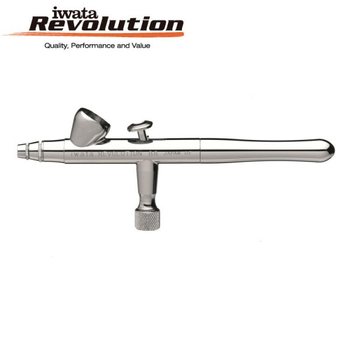 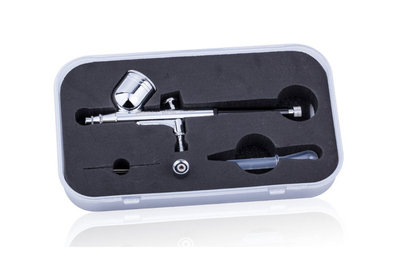 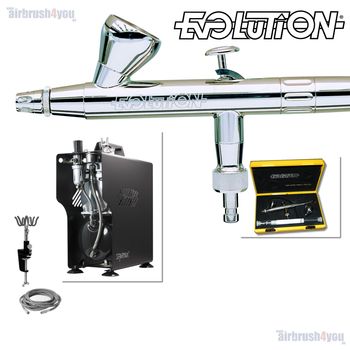 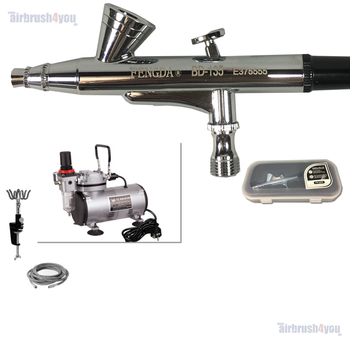 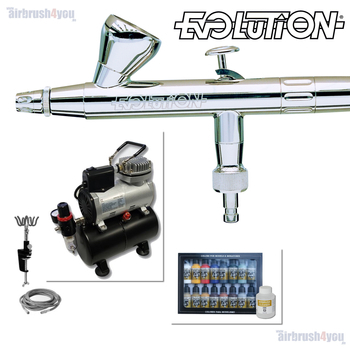 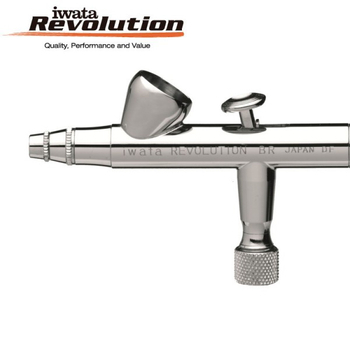 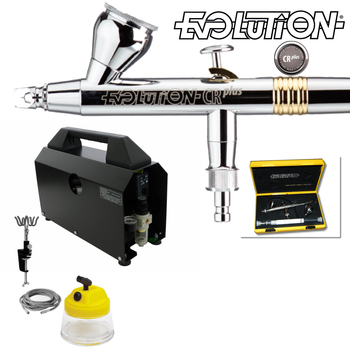 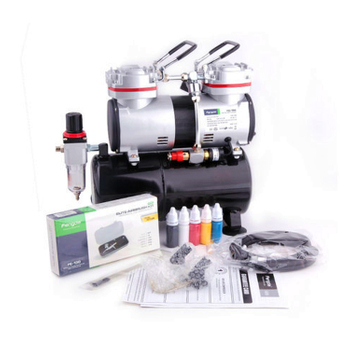 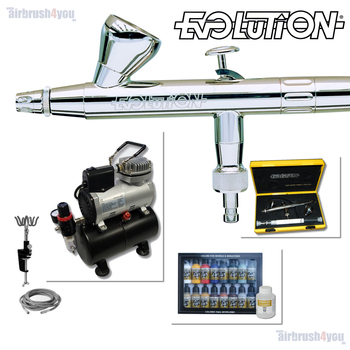 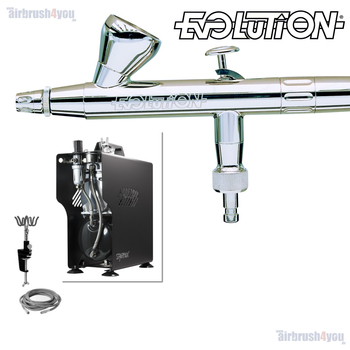 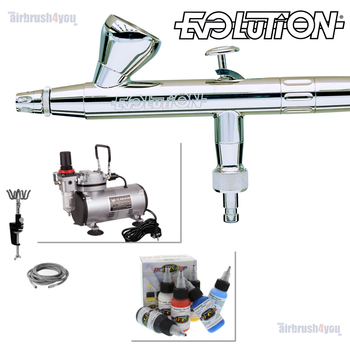 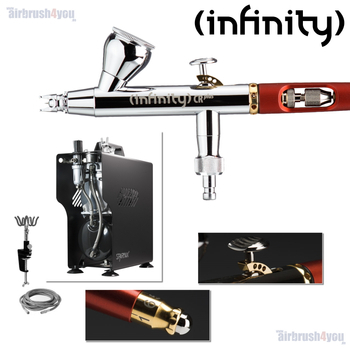 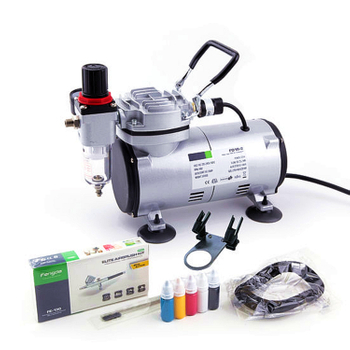 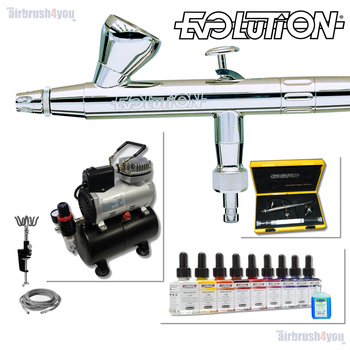 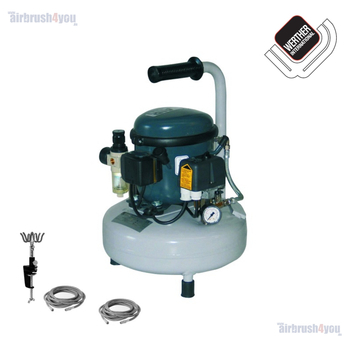 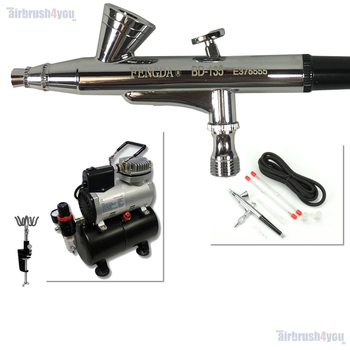 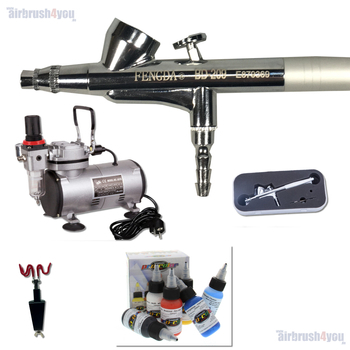 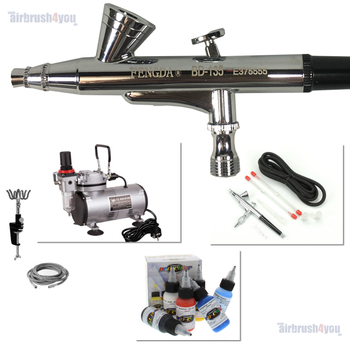 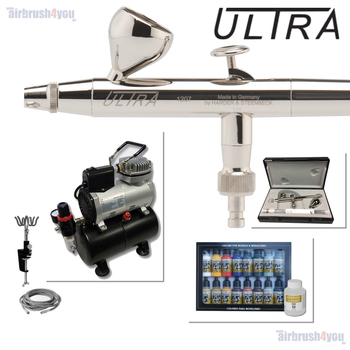 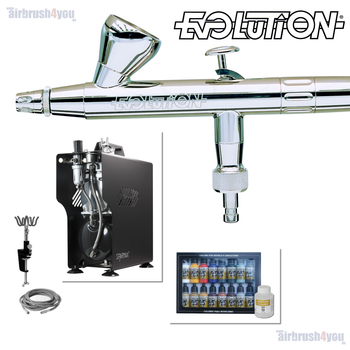 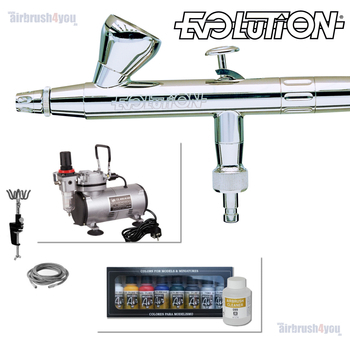 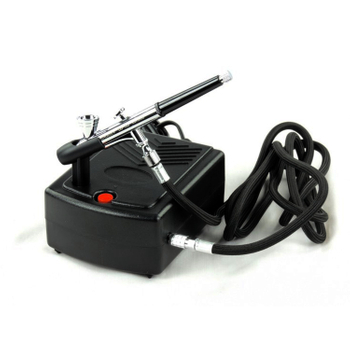 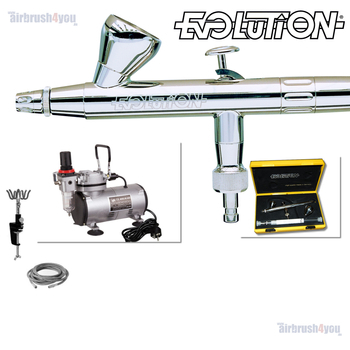 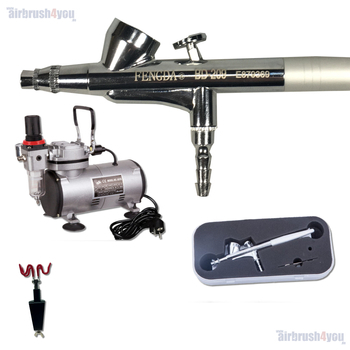 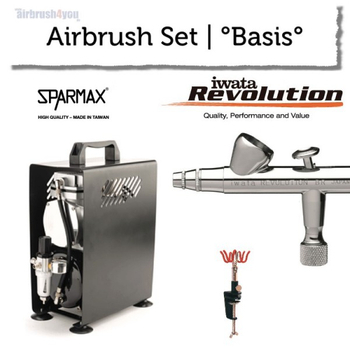 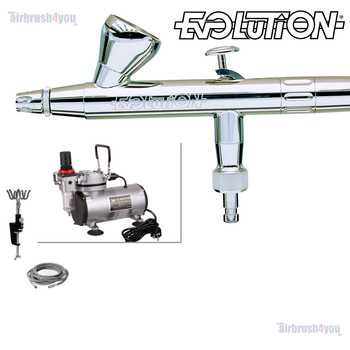 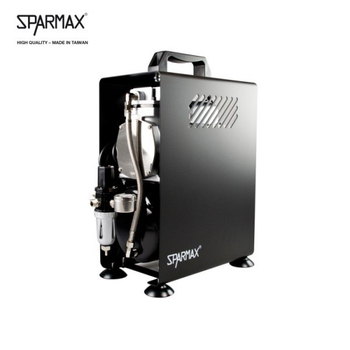 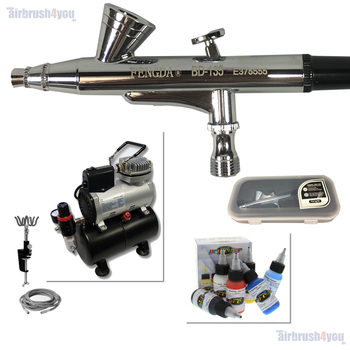 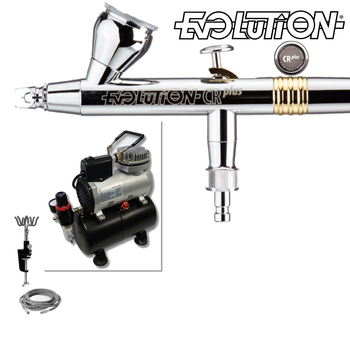 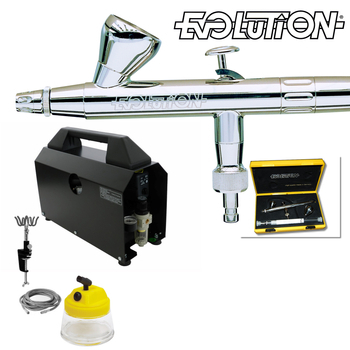 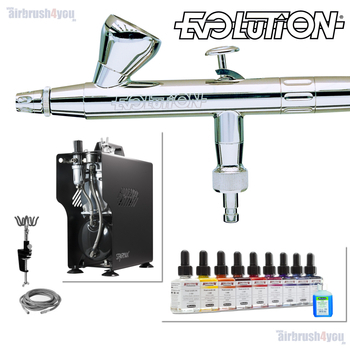 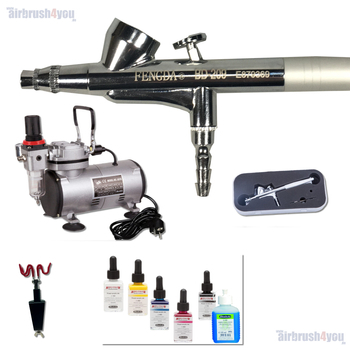 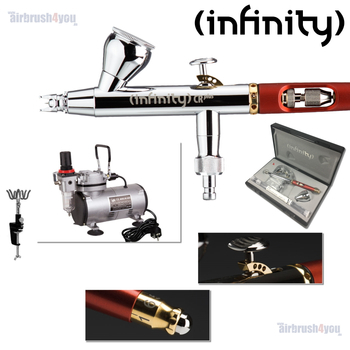 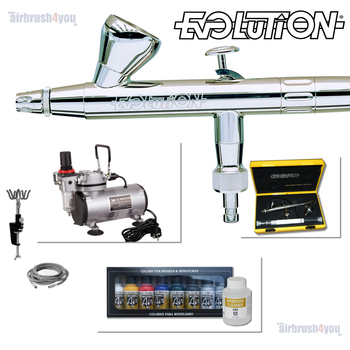 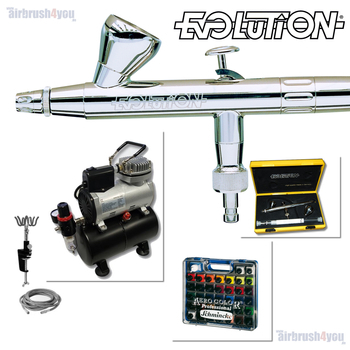 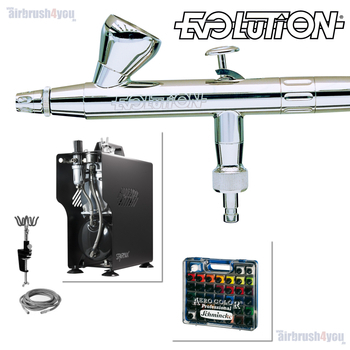 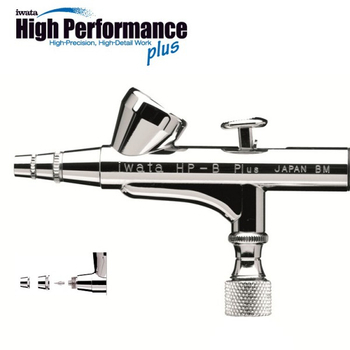 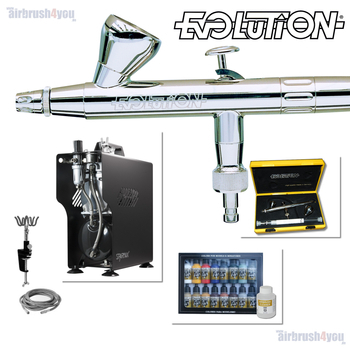 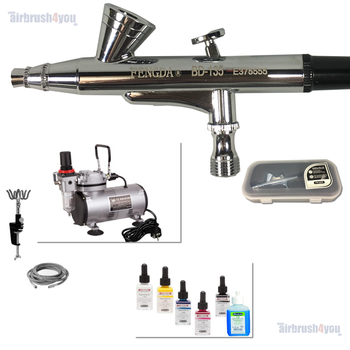 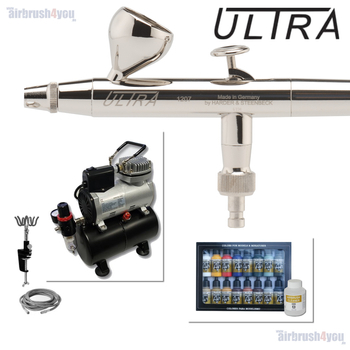 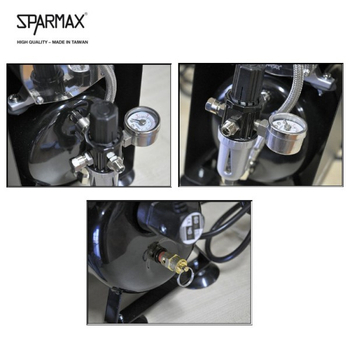 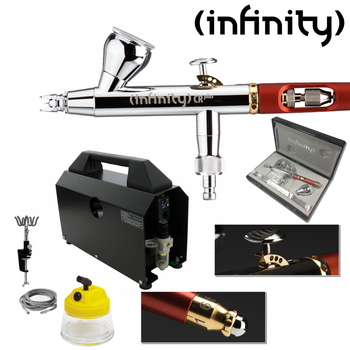 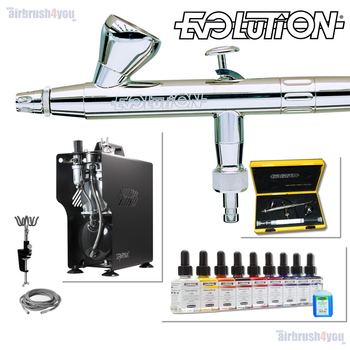 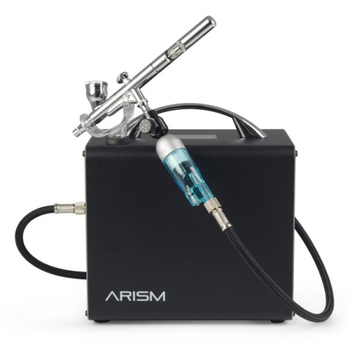 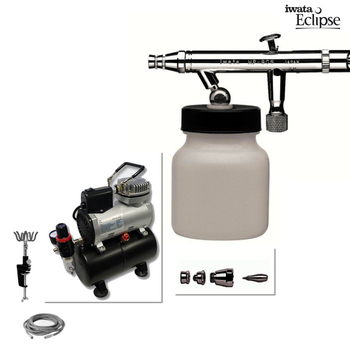 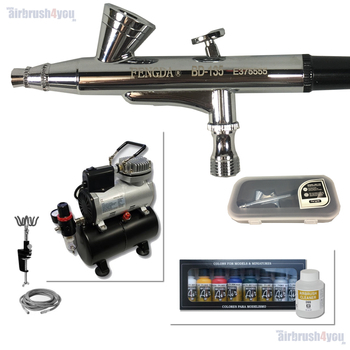 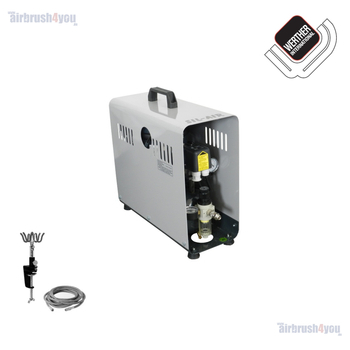 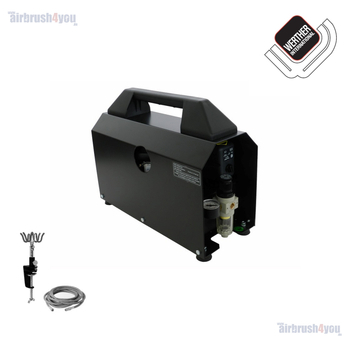 Airbrush Sets with airbrush, airbrush compressor and more ! 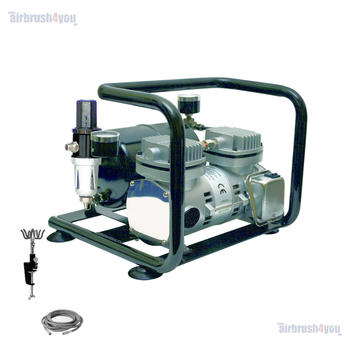 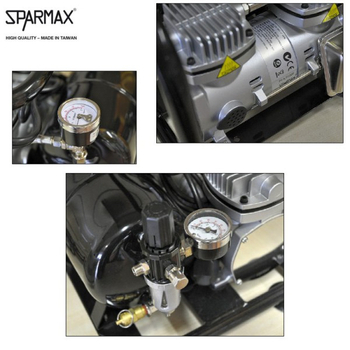 As you can imagine, there are endless variations on compressor with matching guns. 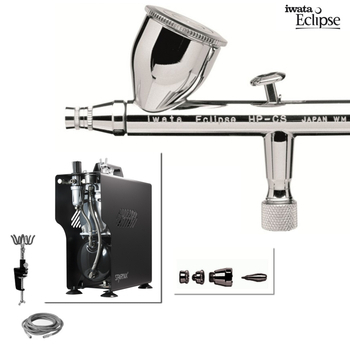 Therefore, we have to comply with your wishes, collected our sets in a light° version. 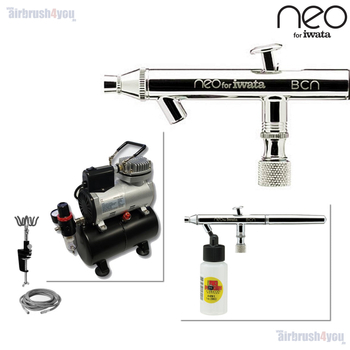 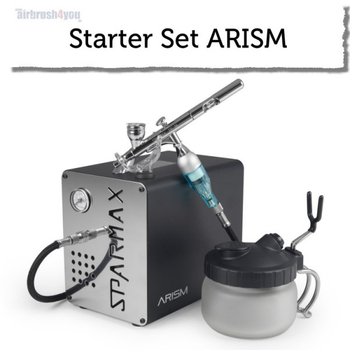 Airbrush set °light° is a basic set consisting of compressor and connection material for each airbrush. 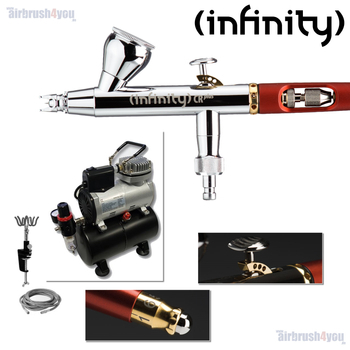 Airbrush set ° light ° does not come with an airbrush.